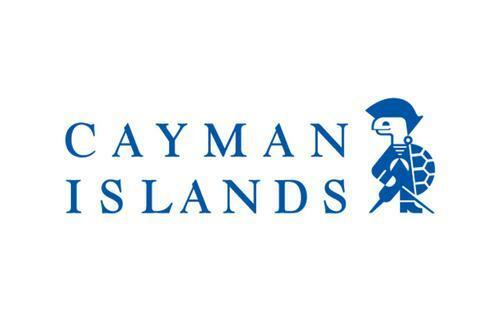 The Cayman Islands Department of Tourism is responsible for promoting accommodations, attractions and activities for visitors within the Cayman Islands. The Islands are made up of three smaller islands: Grand Cayman, Cayman Brac, and Little Cayman. Of these islands, Grand Cayman is the largest. Grand Cayman offers a relaxing experience filled with the Seven Mile Beach, shopping, delicious restaurants, and entertaining nightlife. Cayman Brac is a smaller island, only 14 square miles, and it great for the adventurous type. The island is full of breathtaking views, limestone caves and sinkholes. There are also various hiking trails and great fishing areas on Cayman Brac. Little Cayman, the smallest of the three Cayman islands, is the perfect island getaway. Little Cayman is extremely secluded, and has beautiful white sand beaches. With the assortment of these three islands, the Cayman Islands are suitable for any type of person.